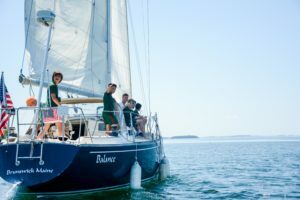 We are pleased to announce an Learn to Ocean Sail Course and Cruise, with cruising among the hundreds of islands and harbors along the coast of Maine. Tuition for the 2 Week Ocean Sailing Certification is $5500, plus a $500 registration fee. Tuition for optional 3rd Week PADI Scuba Certification course, plus access to Robin Hood sports and activities is an additional $1300. 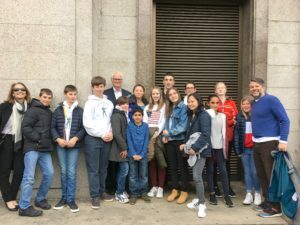 For high school students looking to prepare themselves as best as they can for the challenging and confusing college admissions process to U.S. colleges, we are offering a 21-day College Bound Prep Program, providing intensive SAT/ACT standardized testing course, elite college counseling, and an expansive Five Day College Tour of the Boston area, Connecticut, and New York City. 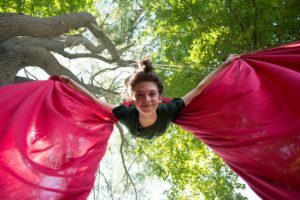 Fifteen-year -old participants live with 15-year-olds in other RH programs and may go out at night with CITS if they wish. 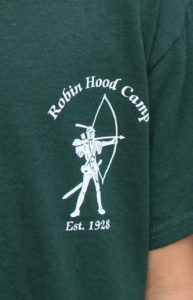 Sixteen and 17-year-old participants live with similar age Robin Hooders and may go out at night with CITs or JCs. Tuition for the 3 Week College Bound program is $7400, plus a $500 registration fee. Robin Littlefield mastering the art of Pickleball. 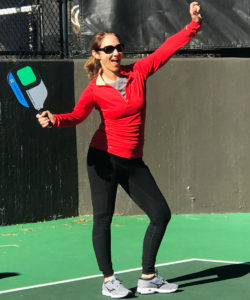 After being introduced to and playing Pickleball over Thanksgiving at the Broadmoor in Colorado Springs I am enthusiastic to announce we will be adding Pickleball to our afternoon activities and campfire program in 2019. Easy to learn, quick to set up and tremendously fun, there is no doubt Pickleball will become a popular addition at Robin Hood in a hurry. This paddle sport is a cross between Tennis and Paddle Ball. Three Pickleball courts can fit on one Tennis court. You asked and we listened – your camper questionnaires revealed many requests for a larger program. 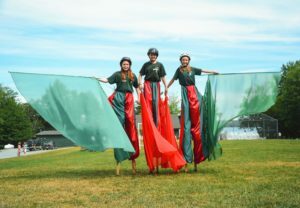 This Fall we will be kicking off a talent search for more Circus counselors to accommodate the program’s popularity. 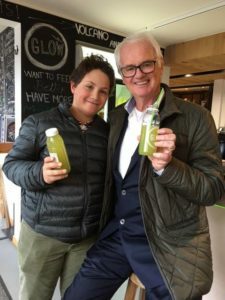 Trainer Calvin Patterson is eager to not only run two Intensive Training Academies in 2019, but to also re–locate the Fitness closer to the Squash & Fencing Pavillion. Exact dates and details to come. The Outpost used to be the absolute favorite camper cabin to live in and we are close to receiving a formal permit from our town to help enhance the Outpost experience. 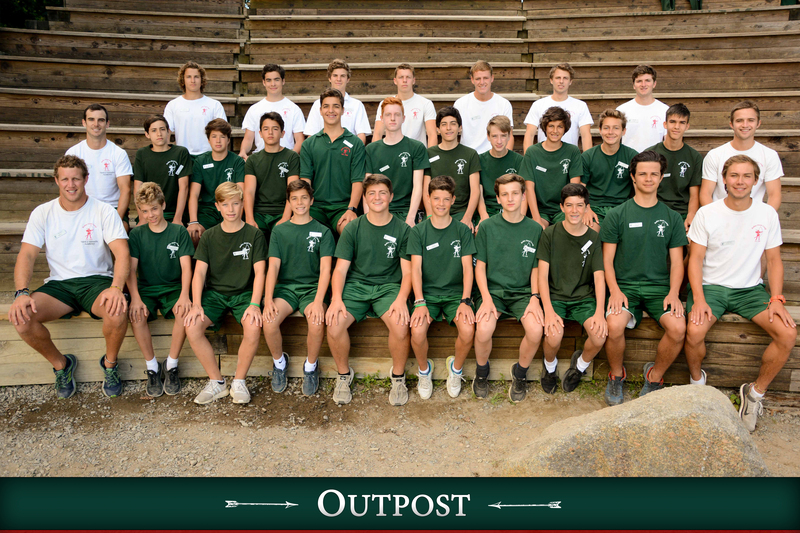 We are planning to install a bathroom inside the Outpost and install a separate septic field after 20 plus years of trying to get approval. 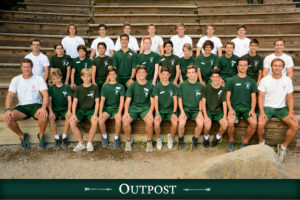 The Outpost will also have their own ping-pong table, foosball table, and a more direct path to the lake leading to the Wakeboard dock to enjoy swimming at night off the dock. By popular demand we will be dropping one roundup per day from our 2019 daily schedule. Where possible, we will try to drop a second roundup – except special circumstances like the Friday dance. We have purchased a second 13’ Boston Whaler Dauntless sailing chase boat, named “Sputter” to help sailing teaching. We will also will be adding a new fleet of sail boats at the suggestion of Monaco Sailing Champion Anthony Minder. 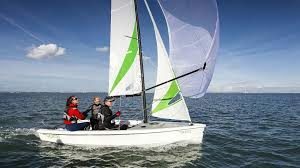 We also be purchasing two RS Quest lake sailing boats. They are at terrific training boat that also has a spinnaker. 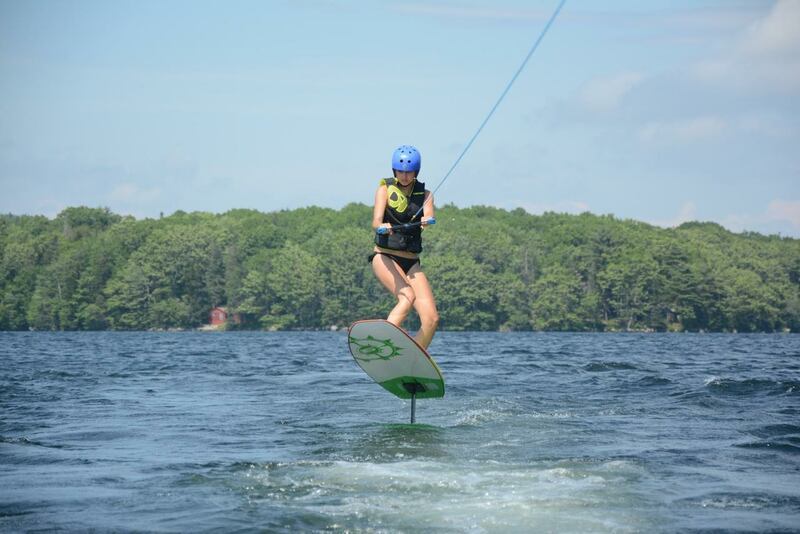 Sailing was extremely popular at camp last summer– did you know campers earned a total of over 200 stripes in Sailing? Happy Birthday to the following campers who have birthdays in November and December! We kicked off our world reunion party season tour Sunday, November 11 in New York City and hosted a lively Miami Bowling and Sushi Reunion on December 2. 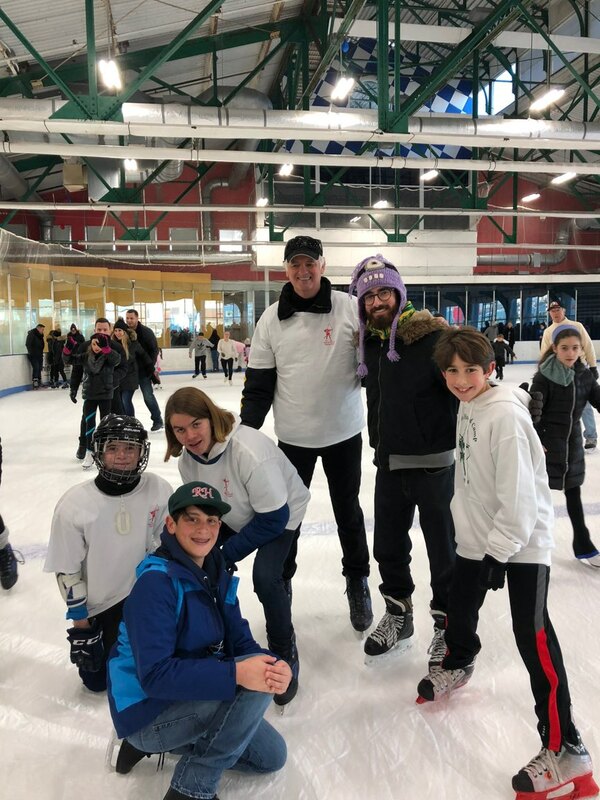 Next up: NYC Camper’s Council Reunion, NYC Annual Skating Party, and planned Camper Reunions in Bogota, Sao Paulo, London, Paris, Gstaad, Monaco, and Madrid! 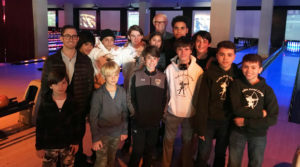 I wish to thank the following campers and staff for making the NYC Bowling Reunion party especially fun: Jon Pelz, Pablo Navarro, James Danziger, Malachy Guzman, Teddy Nelson, Sebastian Finger, Xander Ferguson, Somers Harvey, Gabby Ostad, Cole and Luke Lehman, William Leon, Carlos & Sebastian Lopez, Nick Aston, and Declan Hart-Syed. 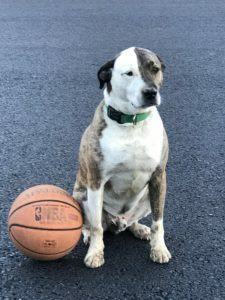 I hope I didn’t leave anybody out! It was awesome to see RH white hoodies on Somers, Malachy, Teddy, James, Pablo, Carlos and Sebastian. Even better I was proud to see the warm and welcoming greetings many veteran campers extended to the new campers. 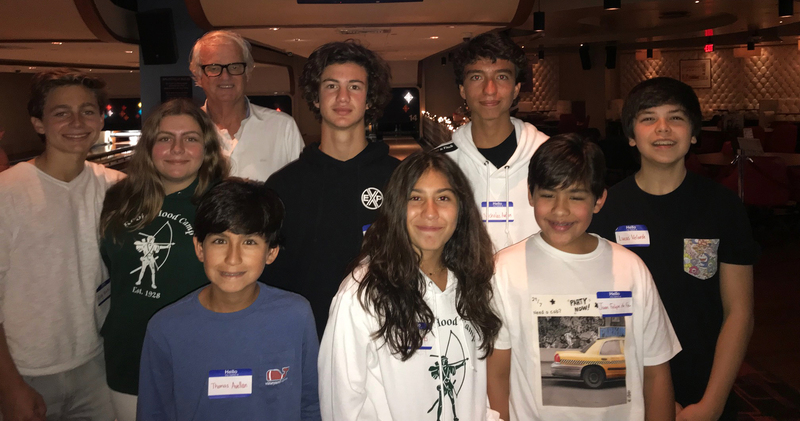 Ricky and Cami Alzetta, Thomas and Nicholas Avellan, Ale Elawa, Lucas Velarde, Olivia Torres and Juan de Fex at the Miami Bowling Reunion. In 85 degree Miami heat and humidity on December 2, Ale Elwaw masterfully bowled his way to victory in a tight battle with Andres Alvarez to win a lobster dinner. Cami Alzetta, Olivia Torres, Ricky and Felix Oriol all wore RH uniform hoodies and earned lobster dinners this summer. Ricky Alzetta earned special recognition for his impressive display of sushi eating skills! I have never seen any person eat so much sushi so quickly in my lifetime. For Ricky’s remarkable performance he will be taken for a special Sushi dinner at Shimbashi in Ellsworth this summer. Thank you also to Lucas Velarde, Juan Felipe de Fex, Thomas and Nicholas Avellan, and Jake Meyer who all made the effort to attend the reunion. I also had the pleasure to see the famously talkative Jack Dodds at his house in Coral Gables. 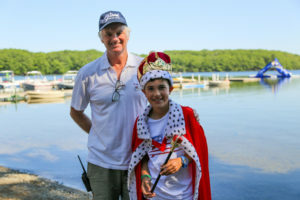 Ricky and Felix Oriol won the Long Distance (and Persistence) Award for driving the farthest for the reunion and earned lobsters for their efforts. 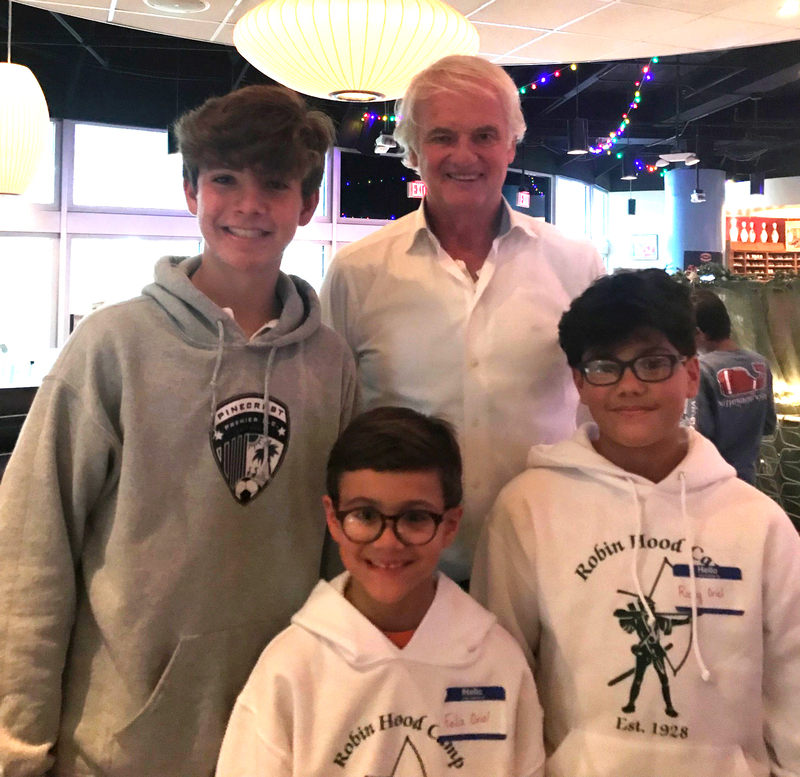 Jake Meyer, Ricky and Felix Oriol at the Miami Bowling Reunion. 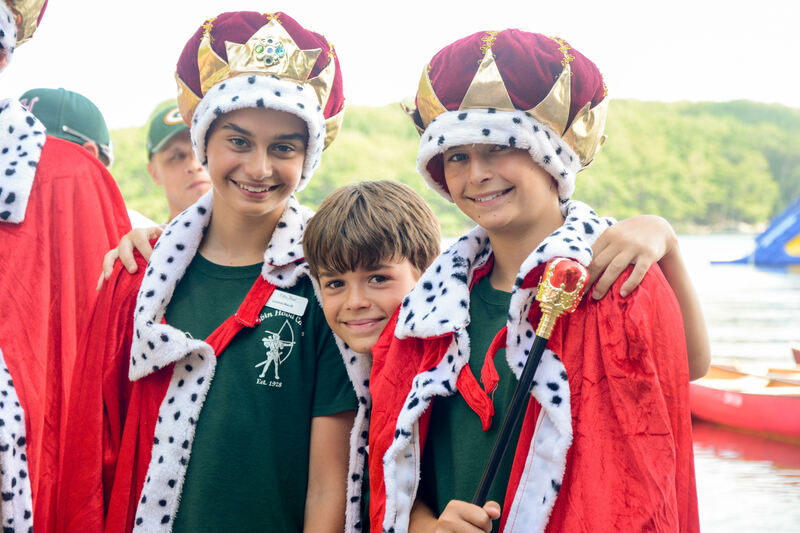 Happy Birthday to the following campers who have celebrated recent birthdays! Topping the list of memorable moments of RH 2018 has to be the morning roundup marriage proposal by Jon Pelz to Hayley Sperring. 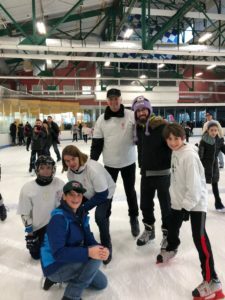 The camp erupted as it became clear what Jon was up to. Congratulations to Jon & Hayley. 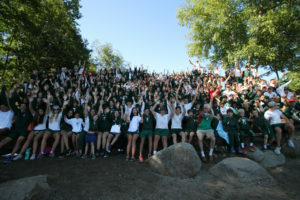 I will also remember the inspiring singing performances of Alva and Arthur Fink, Carlos “Santana” Morales’ behind the head guitar riffs, the voices of Mitch Hunt, Tabitha Ley-Smith and Hayley Morgan, Leland Fraser’s legendary hair flip at the dances, 200 campers completing the 8.2 miles Around the Lake Challenge, 32 campers completing the grueling 13 hour Bagaduce River Canoe Challenge, more than 125 completing the Across the Lake Swim, 10 campers completing the Biathlon Across the Lake Swim and Around the Lake Run. 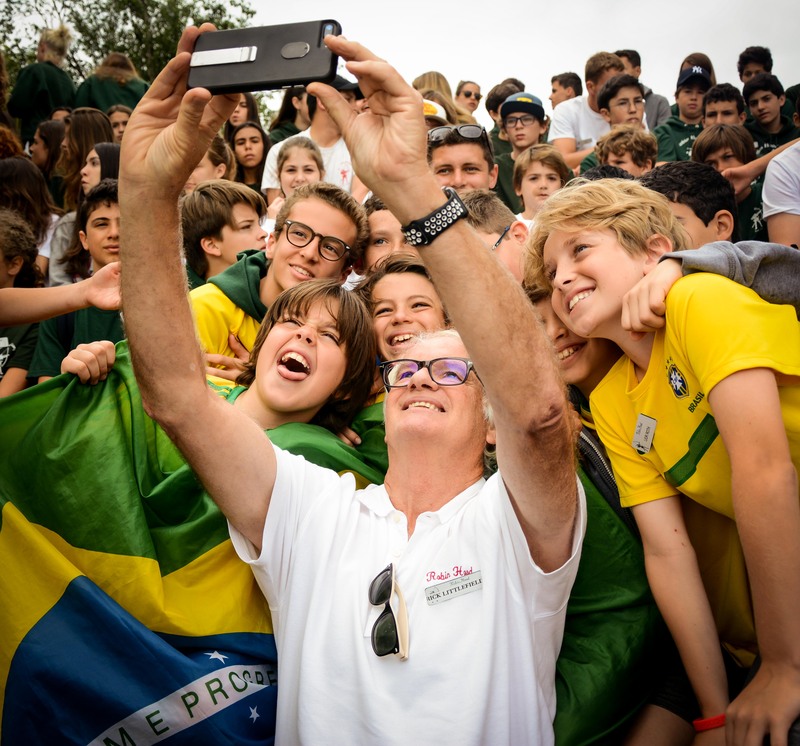 Etched in my mind are the presence of World Champion Brazilian Wakesurfer Anne Prochaska, Champion Nghia Tran, Harvard Squash Coach Hameed Ahmed, World Champion Wakeboarder Dean Lavelle, Tennis Pro Arpan Trivedi, Soccer Coach Bruce Groshong, the inspiring energy of Archery champion Paulina Vazquez, and the photography and videography talents Dani Valle and Harvey Woods. My apologies to the other 450 people not mentioned. Now on to 2019! Almost 200 campers are already enrolled. Come join them! 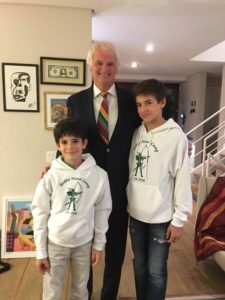 We hope to see you at one of the growing number of reunions around the world! January 12 Details to come! February 23 Details to come! March 15 Details to come! March 21 Details to come! March 24 Details to come! 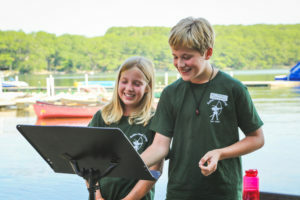 The closeness of the Green/ Scarlet teams scores were so close that it required multiple recounts to determine the winner. Greens won Nottingham Fair Day and this proved to be the difference maker. 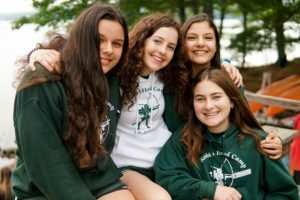 Congratulations to Greens Captains Faaris Zuberi and Majo Colmenarez and Lieutenants Emel Zuberi, Anis Basini, Ava Kilmurray, Andreas Elstrom, Leyla Ziemba and Winslow Van Vacas. We are thrilled to announce that in mid-January we purchased Robin Hood’s abutting property on the ocean, the historic Oakland House Inn, restaurant and seaside cottages. 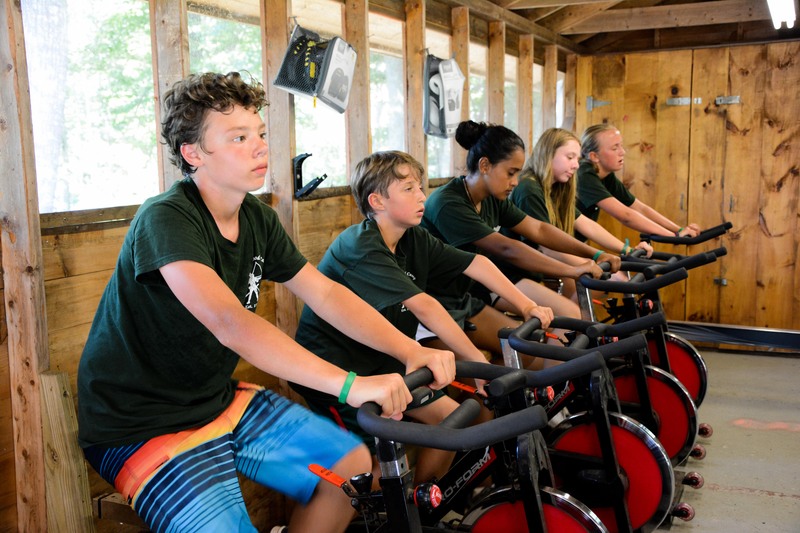 The Oakland House is literally walking distance from Robin Hood, and by far the most convenient option for camp families looking for lodging when they are bringing children to and from camp. 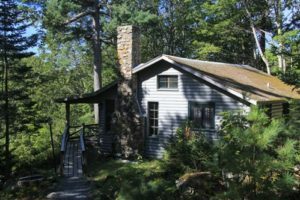 Due to the limited number of cottages available weekends are expected to fill up quickly and families with interest are urged to act quickly. Reservations are made directly through the Oakland House website: www.OaklandHouse.com. You may contact our general manager Heather Wren directly at: relax@oaklandhouse.com. She can help you determine the appropriate cottage for your needs. 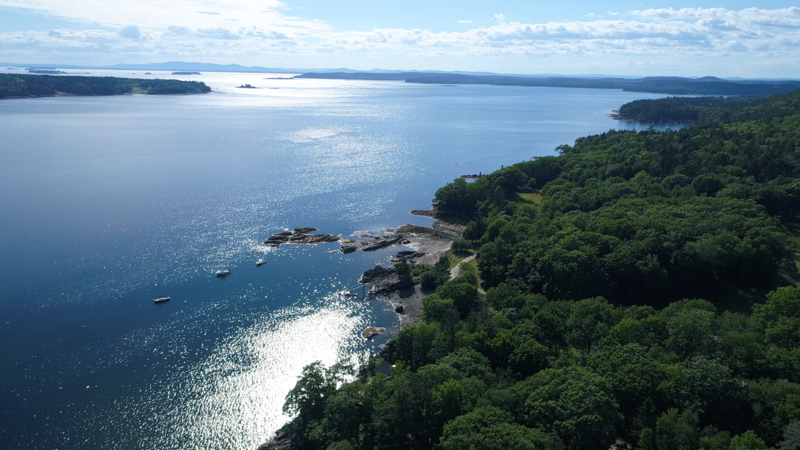 There is a two night minimum requirement to stay in one of our one and two bedroom cottages on the ocean and we encourage longer stays for parents and families to enjoy and discover the charm of our part of Maine. The Oakland House will operate as a resort with activities for families, including watersports such as kayaking, canoeing, sailing, stand up paddle boarding, as well as horseback riding, guided hikes and powerboat excursions out to the islands of Penobscot Bay. 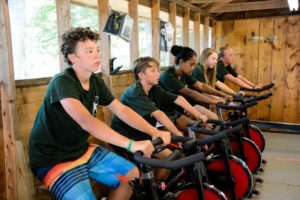 While Robin Hood families will enjoy many of the same activities as campers, the Oakland House will be a separate entity and reservations and excursions must be booked separately. For years parents have asked us: “Why don’t you have a camp for adults too?” Here’s your chance! 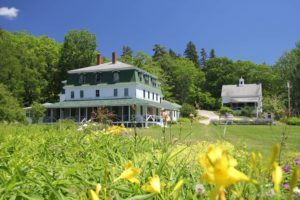 The land has been a working property within the extended Littlefield family for seven generations and was a part of a colonial grant by King George III in 1763. At its peak The Oakland House welcomed vacationers from the around the world, hosted weddings and reunions and was known for its country breakfasts and creative dinners. We plan to restore the inn, re-open the restaurant and welcome families to book long and short-term stays in the oceanside cottages as early as this summer. More information will follow soon. Director Rick Littlefield will be on the road to South America and Europe very soon to meet new and current campers and their families. 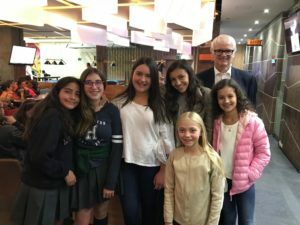 First stops: Colombia and Brazil! 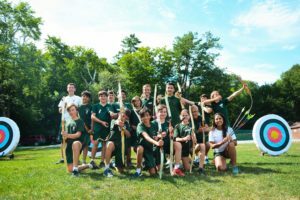 A personal meeting is a required part of enrollment and a wonderful way to learn more about Robin Hood. To schedule an appointment please Email us at robinhood@robinhoodcamp.com. 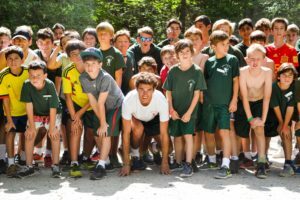 Current campers: if you have a friend or family member considering camp this summer, just Email us with their contact information. We look forward to hearing from you! It has been an eventful year at Robin Hood Camp! 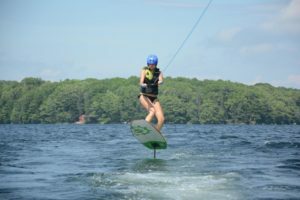 This summer we introduced hydrofoil and badminton, saw more campers than ever enroll in our sports academies, launched a new wakesurfing boat and debuted a boys shower house on the hill. 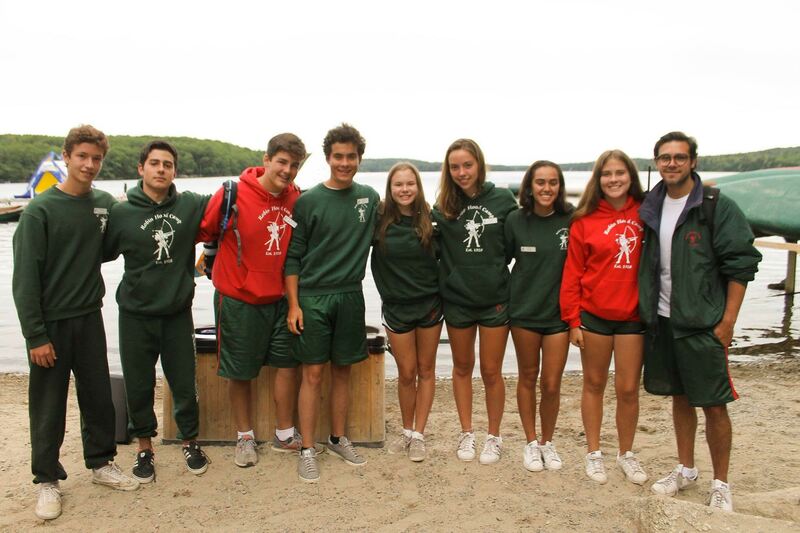 The eight proud Junior Counselors successfully graduated from Session 1 of the JC Program. 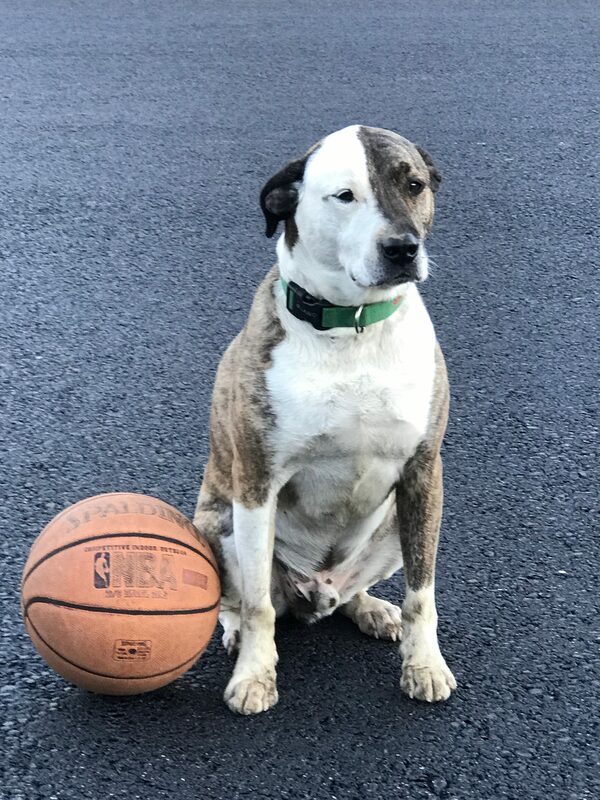 Handsome with one not-yet-destroyed ball. One of the newest additions to the RH waterfront- the Hydrofoil! 49 families — visited by Rick Littlefield during travels outside the U.S. Almost 1600 green t-shirts were ordered from our uniform site. 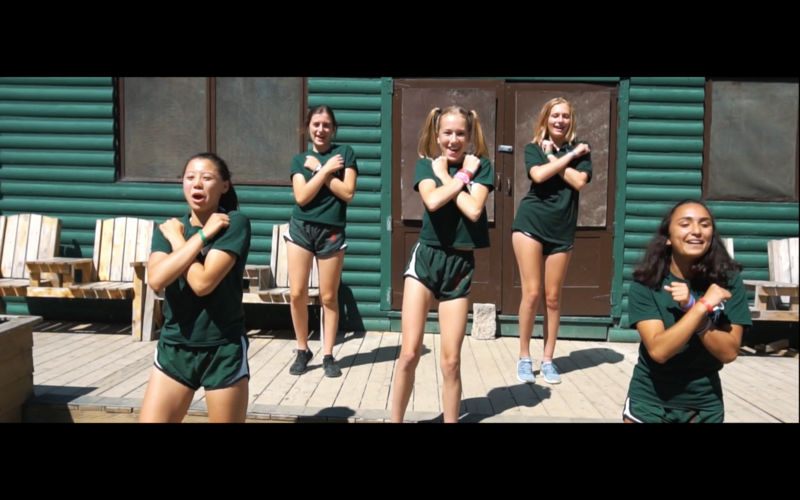 Many campers showed off their talents in this summer’s music video. We look forward to another awesome summer in 2018!